Mountan Bike Oro Valley/Tucson, Arizona! Tucson’s ONLY Stan’s NO FLAT/Tubeless Mounain Bike Dealer! Tucson’s only mountain bike rental dealer offers top of the line mountain bikes with convient pick up! Pick up mountain bike rentals at our designated pickup location in North Tucson/Oro Valley next to HoneyBee Canyon. Location emailed to you after booking. Convenience! Pick up as early as 6 AM. Return bikes by 8pm. As Tucson’s ONLY mountain bike dealer, all FRONT shock bikes come with STAN’S TUBELESS/NO FLAT protection. Specialized Epics come with double sidewalled protected Specialized Grid tires. Book in advance! Tucson’s high season is October through mid May. As America’s top biking destination, certain times are even more popular. Don’t be left behind. Book early. We carry extra small mountain bikes and XL front shock bikes. We do not offer XL in full suspension! Book early! We carry a limited stock of rental mountain bikes. We only carry two bikes of each line in each size. 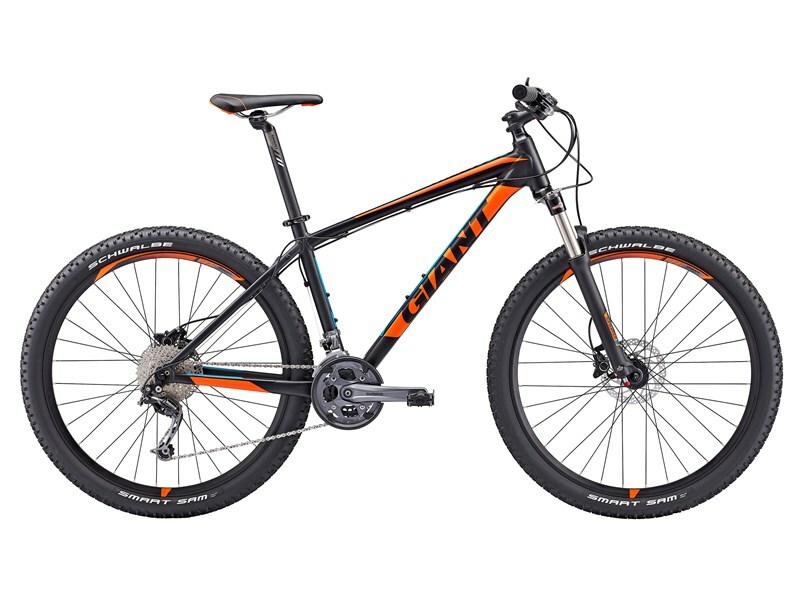 > > We carry a very limited fleet of 7 total Full Suspension Mountain Bikes. We only carry two FS in sizes, small, medium and large. NO XL FS. Book early. >> IF paying rider is under 25 years of age, security deposit required. >> We have very strict policies on FS bikes. You must return bikes in the same condition as issued. WE BILL FOR ANY AND ALL DAMAGE. If you are going to “shred” or abuse our property, be prepared to be billed. We ARE NOT kidding. If you treat our property as your own, we will have no issues. If you have a death wish and need to kill yourself, ship your own bike. >> Mountain bike rentals are forbidden to be ridden on Mount Lemmon and CDO trails. Mandatory loss of security deposit for violation, or $300 fee charged. >> Bikes are tracked with tracking chip, security alarm goes off if bikes are taken to forbidden trails. 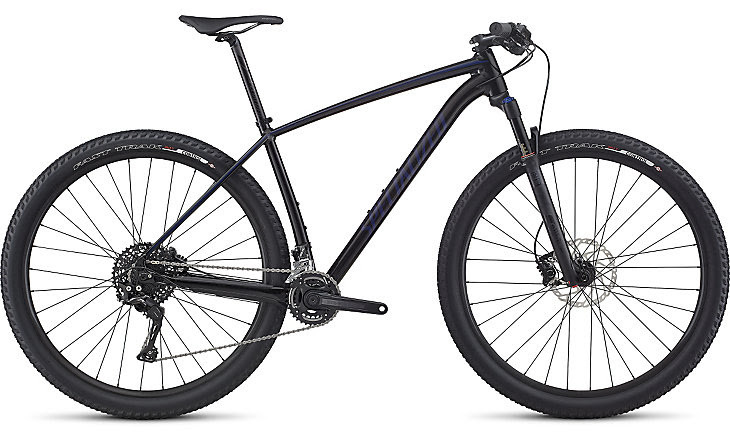 >> MOST of our full suspension rental mountain bikes are NO FLAT TUBELESS. Protect yourself against a sidewall tear! Bikes come with DOUBLE Sidewall protected Specialized Grid tires. Our most popular Tucson mountain bike rental! Our high-end fast, lightweight, Specialized Epic/Stumpjumpers are performance oriented front shock mountain bikes – ideal for quality mountain bike riders looking to enjoy Oro Valley/Tucson trails. Most Tucson area trails are designed for front shock bikes. Take on Tucson mountain bike trails with these sleek flat protected, state of the art mountain bikes. Our front shock bikes are flat protected with stan’s NO FLAT, TUBELESS tires. Slime tubes in Tucson have a very high rate of flats! Don’t be the one stuck in the desert! Looking for a trail quality, all purpose economy mountain bike? Our TUBELESS/NO FLAT Giant Talon’s are the answer! These are fun, durable bikes perfect for most Tucson mountain bike trails – especially HoneyBee Canyon or the 24 hour Old Pueblo Course. Giant Talons offer budget riders rugged performance. And remember: Our front shock bikes are flat protected with Stan’s NO FLAT, TUBELESS tires. Slime tubes in Tucson have a high rate of flats! Don’t be the one stuck in the desert! Ask about long term rentals!